I was so happy to get to see this family after a couple of years and with a new addition to the family. : ) Dylan makes the perfect big brother looking out for his baby sister. 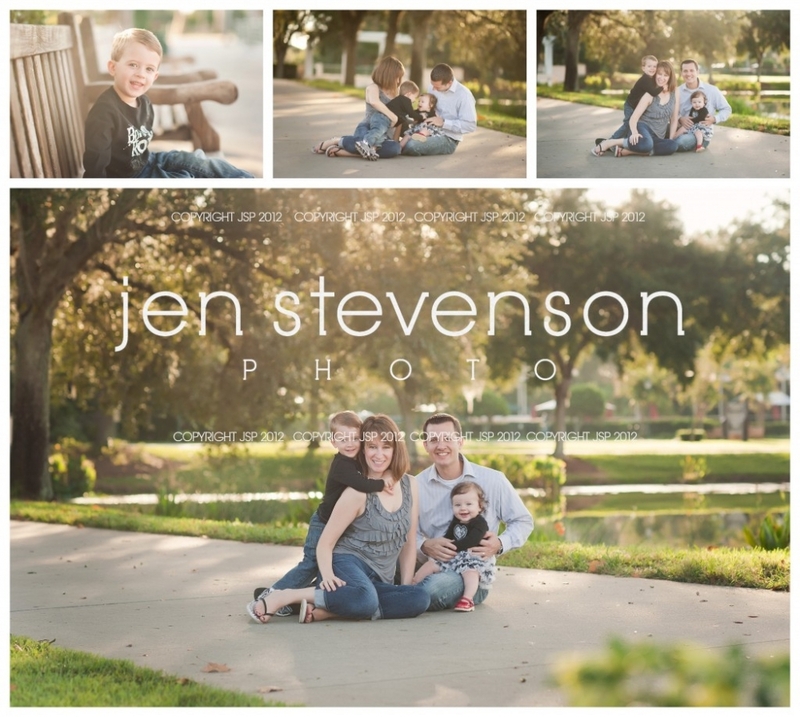 I loved this session with the W family from this fall! 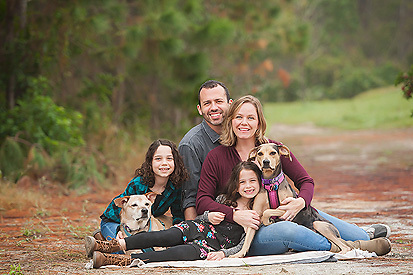 © 2019 Jen Stevenson Photo | Orlando family photography|ProPhoto Photographer Template | Designed by That's Kinda Cool!